Win Tickets to see Thomas and Friends in Perris, CA! My kids have grown up with Thomas and I am sure your little train lovers will love to see him too! All aboard! Thomas the Tank Engine & Friends are once again chugging into the Orange Empire Railway Museum for five days in November. Tickets are on sale through September 1 for boarding times on the 7th, 8th, 11th, 14th and 15th of November. Train departure times fill up fast. So get your tickets now at www.thomasperrisca.oerm.org Save on service charges by calling the museum directly. (951) 943-3020. Day Out With Thomas 2015 offers aspiring engineers and their families the opportunity to take a 25-minute ride with the famous engine and a 15-minute ride with his railway friend Percy. 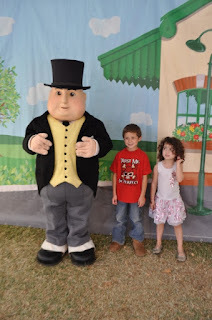 Children can also meet Sir Topham Hatt, the Superintendent of the Railroad from the Island of Sodor. Enjoy a wide range of fun activities perfect for children. There will be games, a petting zoo, bounce houses, coloring, live children's music, sing-alongs and storytelling. There will also be Thomas & Friends temporary tattoos, Thomas & Friends train tables and building activities, videos and a Thomas gift store. There will be street car and trolley rides and an entire museum to explore. 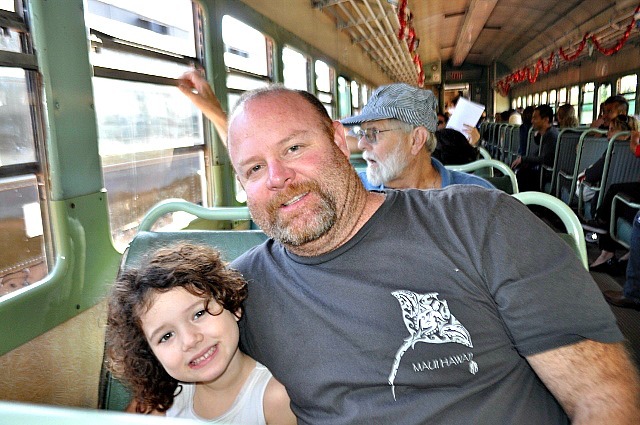 A visit to the Orange Empire Railway Museum is a trip back in time to when trains, conductors, whistles, bells and steam were a part of the way we traveled. 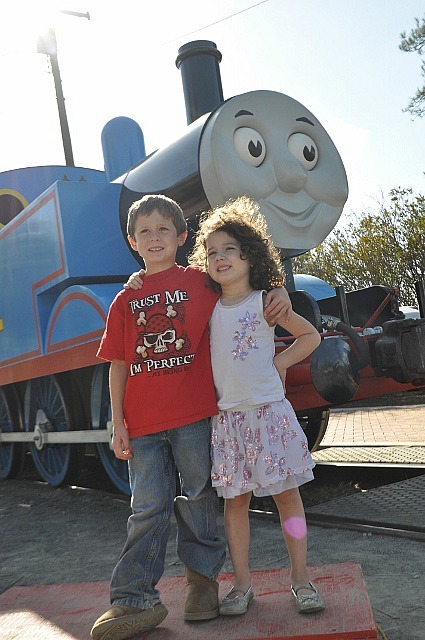 A Day Out With Thomas will keep adults who love trains, and children who love Thomas, happily chugging along the tracks. Families should arrive no later than one hour prior to scheduled departure. Tickets start at $19 for ages two and older. The Orange Empire Railway Museum is an all-volunteer organization that has been preserving Southern California's railway history since 1956. The museum's mission is to educate the public on the technology, history, and impact of the rail transportation industry in the West. Over 200 rail cars and locomotives, ranging from Los Angeles street cars to modern diesel locomotives, are preserved at the museum's 90-acre site in Perris, California, which is open 363 days of the year.